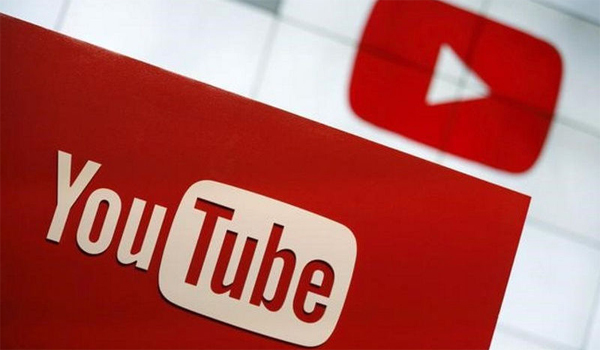 YouTube on Thursday said that it will start showing Indian users more local language content in the Home and Trending tabs. The change in displayed content will start rolling out for all users from Thursday itself, and users will not need to adjust any settings. The Google-owned video sharing platform in a press statement said that it will automatically identify the user's preferred Indic language, based on the user's watch history, user interface language, and location. Languages include Bengali, Gujarati, Hindi, Kannada, Malayalam, Marathi, Punjabi, Tamil, and Telugu. In case YouTube identifies the wrong language for users, they can change their language setting from the bottom of the page on desktop. On the Android and iOS mobile apps, language settings are based on the device settings. YouTube adds that users can alternatively also just watch more videos in their language, and it "will gradually correct itself." The company says that thanks to the move, users will see more local language content in the Home tab such as movies and music, especially if they are first time users. The Trending section will show videos that are popular with other users with similar language preferences. "We are excited to help more Indians find content in their local languages, especially those who are coming online for the first time. We hope this will make their experience even more engaging and relevant. We're equally excited to help regional content creators reach audiences in their local languages more quickly," YouTube said in its statement.